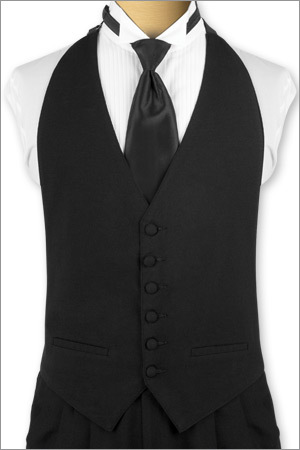 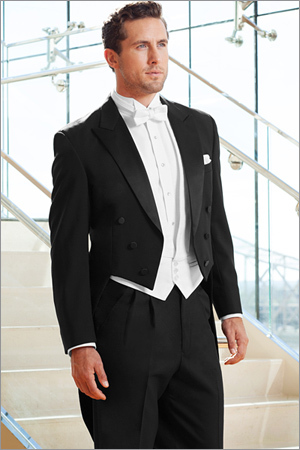 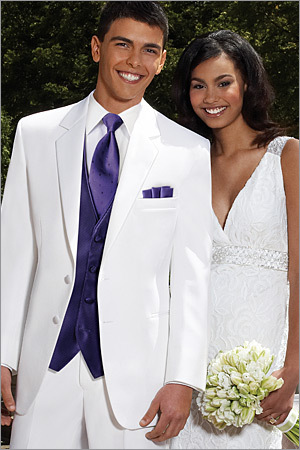 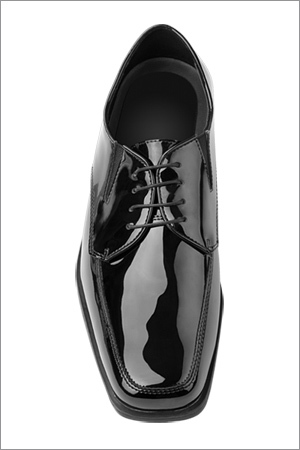 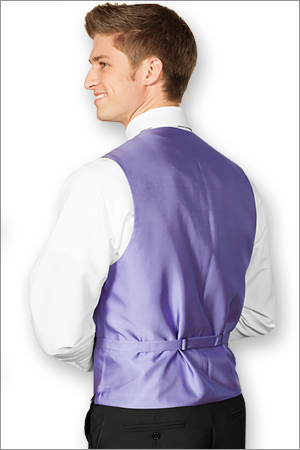 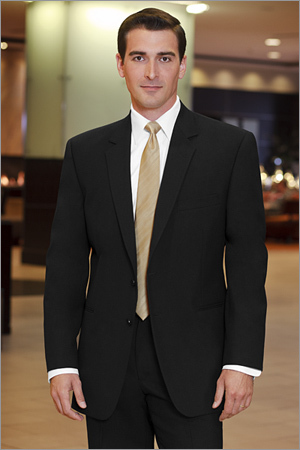 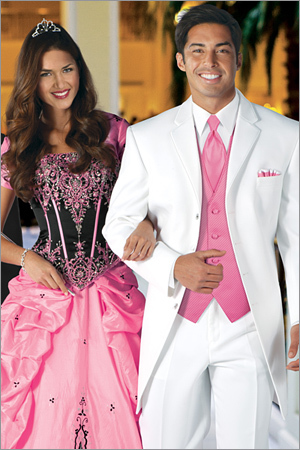 Providing tuxedos Colorado Springs groomes can be proud of is important to us. 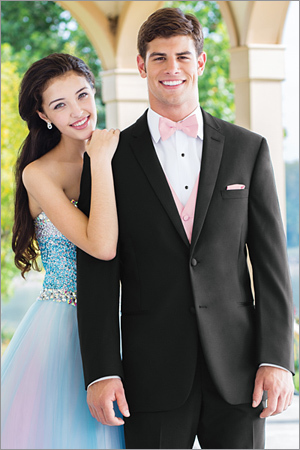 When you enter Gentleman's Choice Tuxedos you are greeted with respect and promise from one of the top rated tuxedo stores in Colorado Springs. 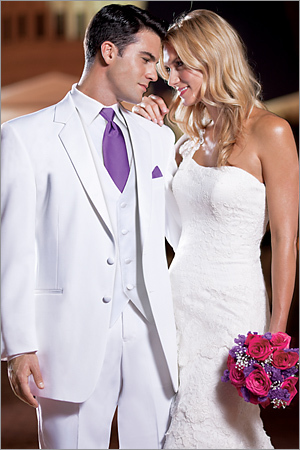 We strive to make every detail of your special day perfect and uniquely yours. 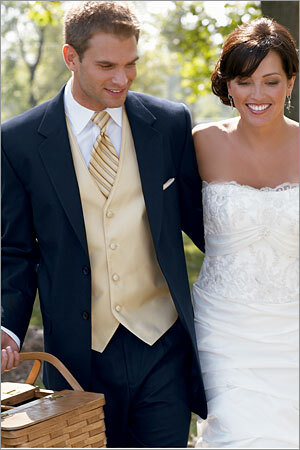 With a friendly staff, on-site alterations available, and reasonable prices that simply can not be beat.? 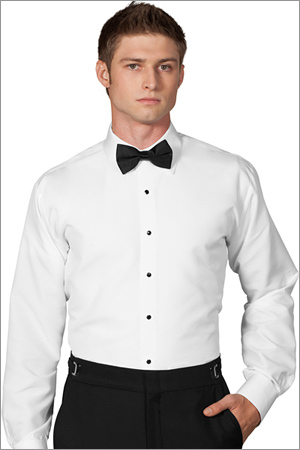 At Gentlemen's Choice Tuxedos you can be sure your find the most current styles and largest selection of tuxedos, formal wear, and accessories.